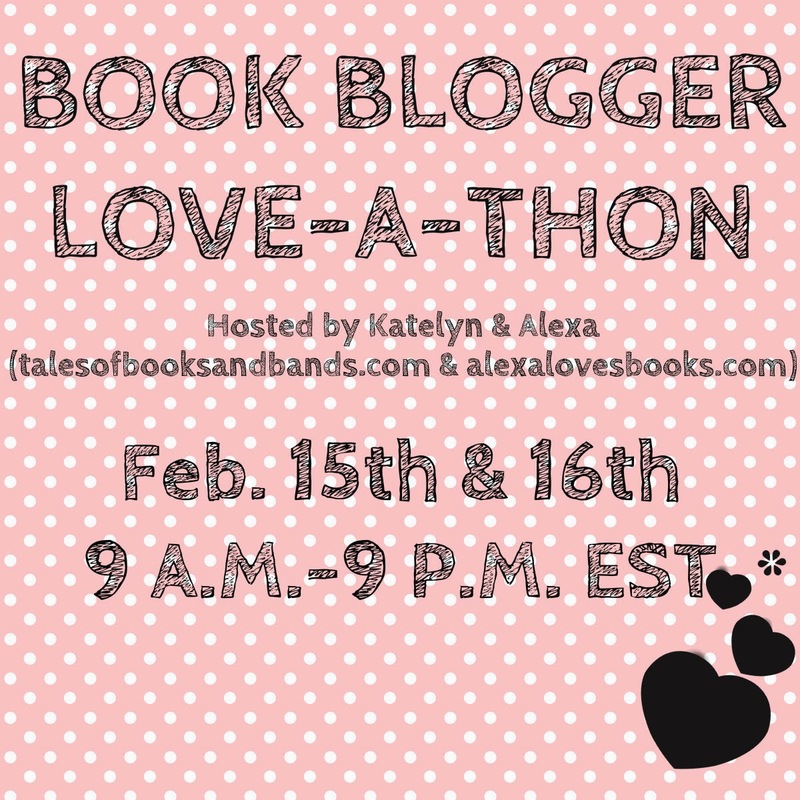 « #LoveAThon Mini Challenge #4: Mash Up! I really loved the goals you’ve set – I know that I could use some of those as well, especially when it comes to writing reviews. I hope you accomplish your goals! I enjoyed reading what you’ve set out to do 🙂 I know I get critical of myself too when it comes to writing. I’m positive that you’ll be able to make this blog into something cool 😉 Thanks for sharing! I love your advice about your posts when you get stuck. Don’t delete!! Just save them as drafts and come back to them later! Great letter! I’m always excited when people set goals for themselves and their blogs and manage to achieve them. I’m sure you’re going to do an excellent job and work hard on these! They’re great goals, and I’m confident they’re totally doable 🙂 Great letter!